The first two ciates I have to show you are sugar plum and main stage. 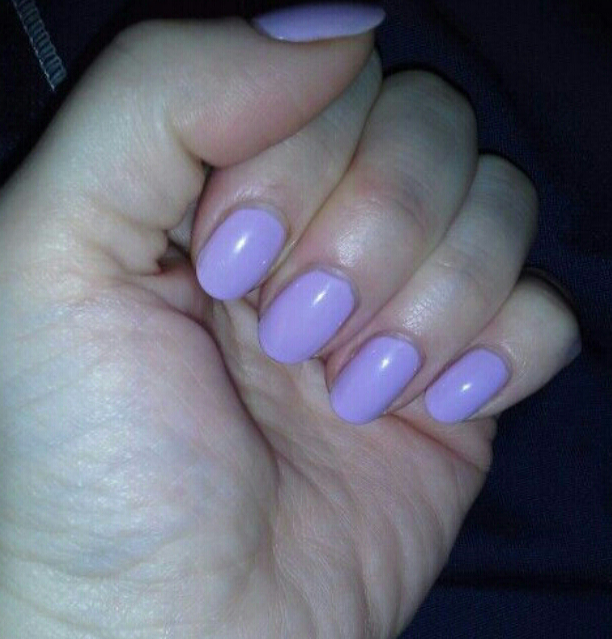 Sugar plum is on my fingers, it's a creamy pastel lilac. Main stage is on my toes. It's a mix between a purple and a pink, a truly beautiful color.